A celebration of young women of Irish heritage is a celebration of family, friends, culture and tradition. Your support reaches far beyond an enjoyable evening and being part of a time-honored Irish tradition that celebrates the finest qualities of young Irish women on a global stage. 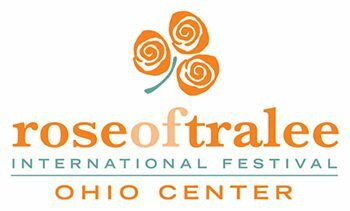 It means more than mingling in a fine setting with good company, entertainment, food and spirits as the suspense builds toward the selection of the 2019 Ohio Rose, who will represent Ohio in the 2019 Rose of Tralee International Festival. The benefits are deeper and longer lasting. Your support helps to enrich the quality of life in our community by promoting international friendship and understanding through educational, cultural and civic exchange in conjunction with the City of Westlake’s Sister Cities program. O’Toole, McLaughlin, Dooley & Pecora, Co.
Terrance J. Kenneally & Associates Co.